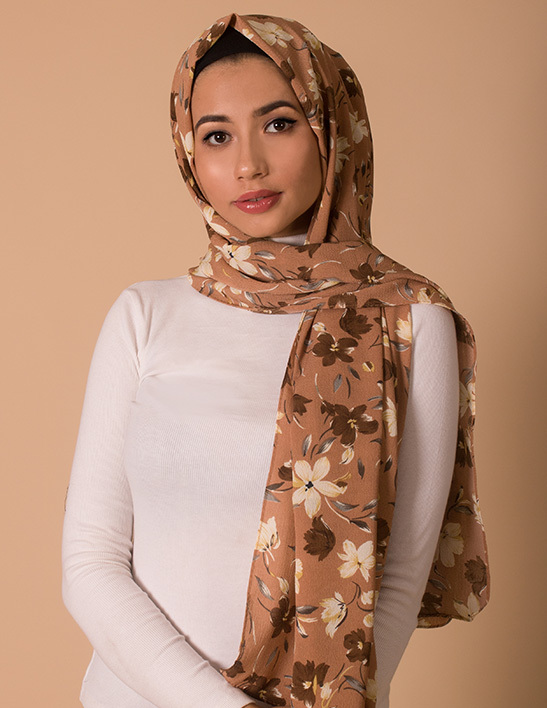 Our Printed Chiffon hijabs feature a premium and luxuriously smooth feel. 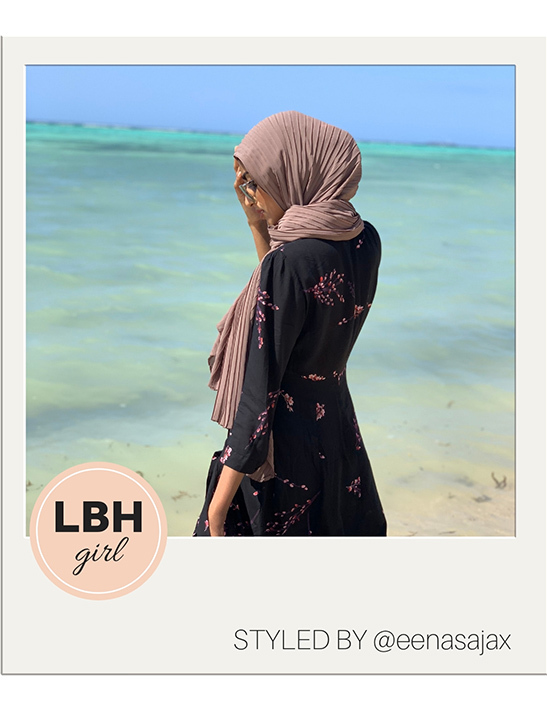 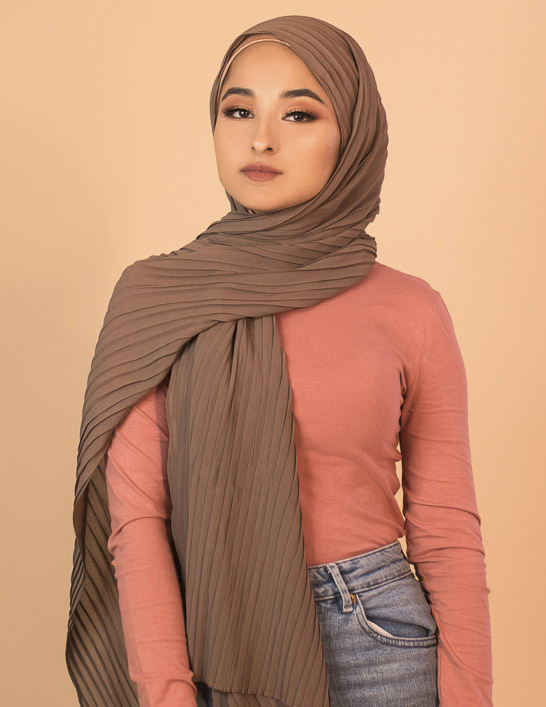 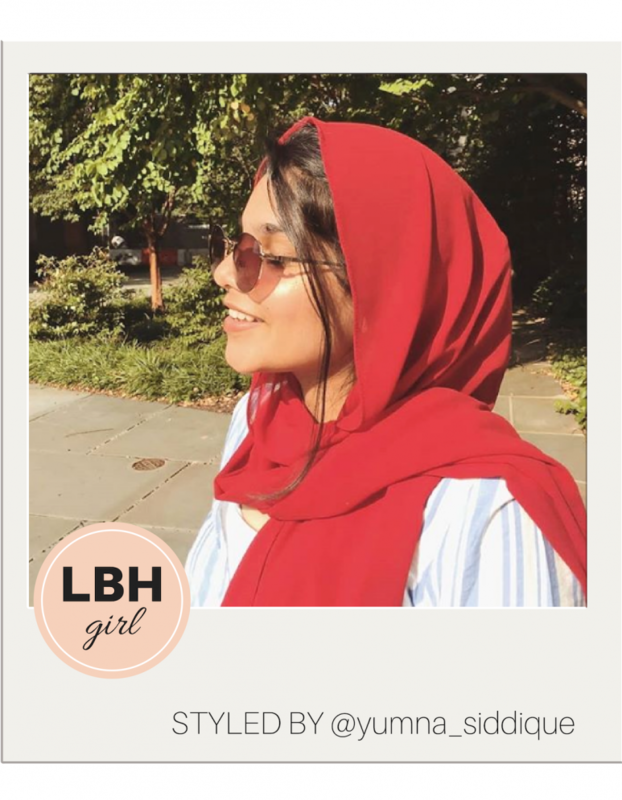 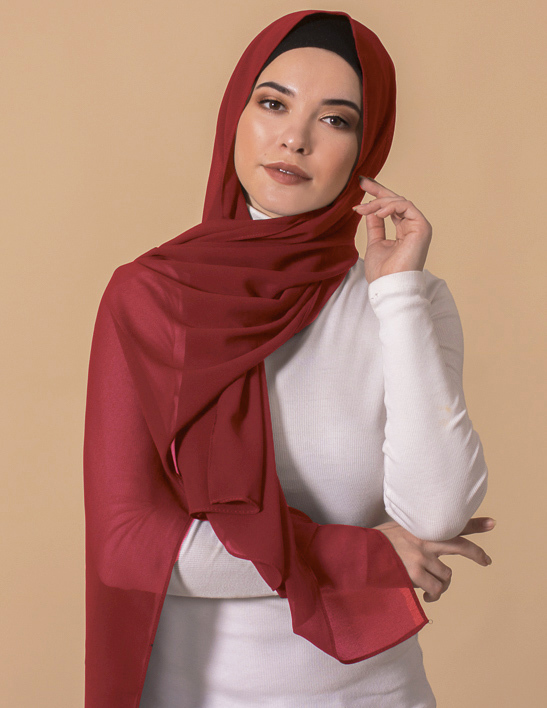 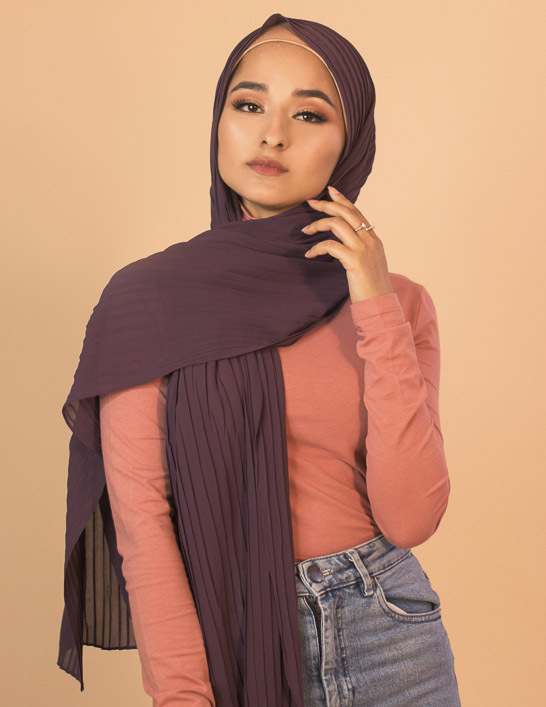 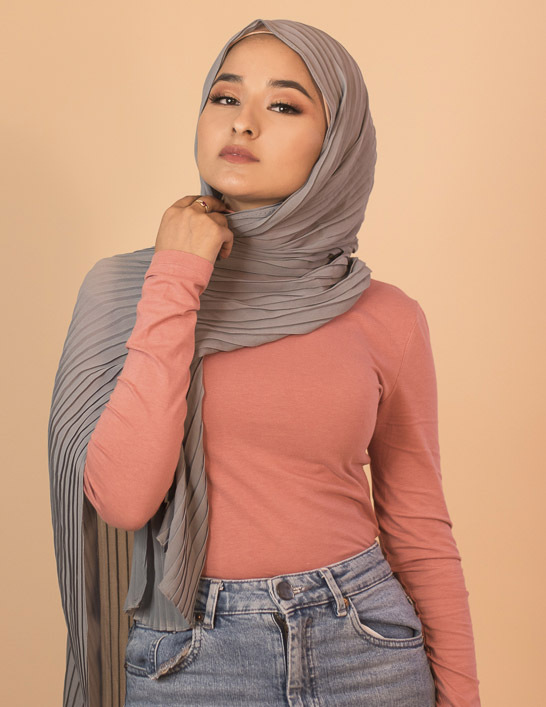 It’s a non- transparent and light weight Polyester Chiffon fabric, providing a sophisticated and classic finish to any hijab style. 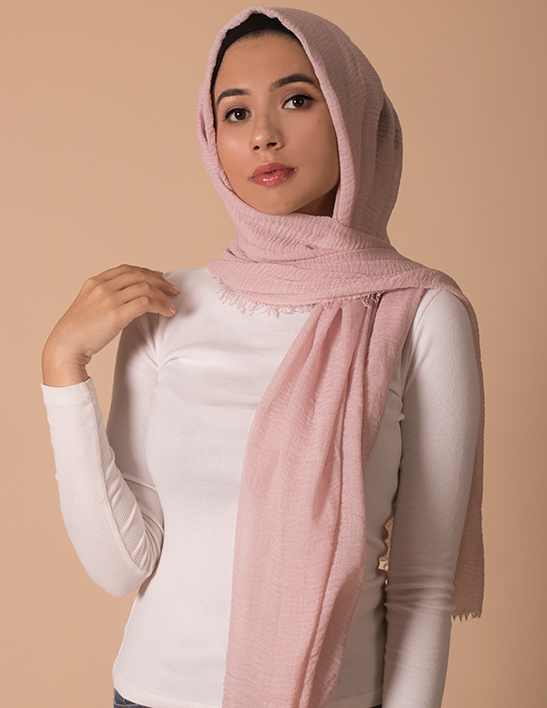 This piece is perfect for your monochrome outfits.